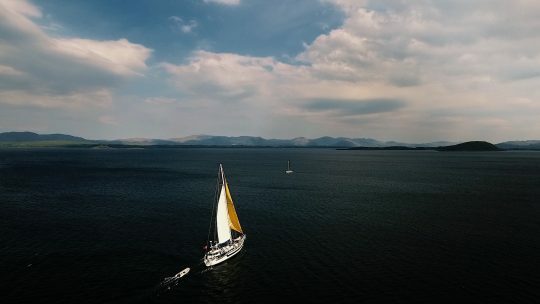 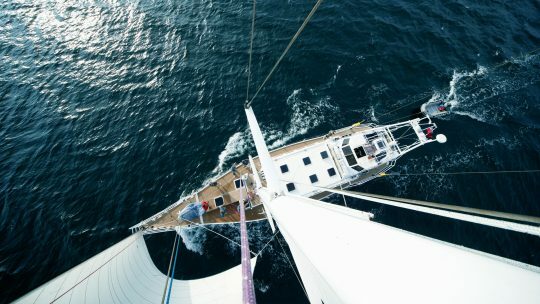 Join Zuza and her crew for an incredible week of exciting sailing and whisky tasting around the Hebrides, Scotland. 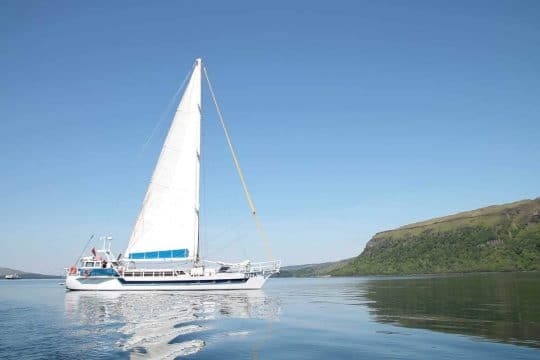 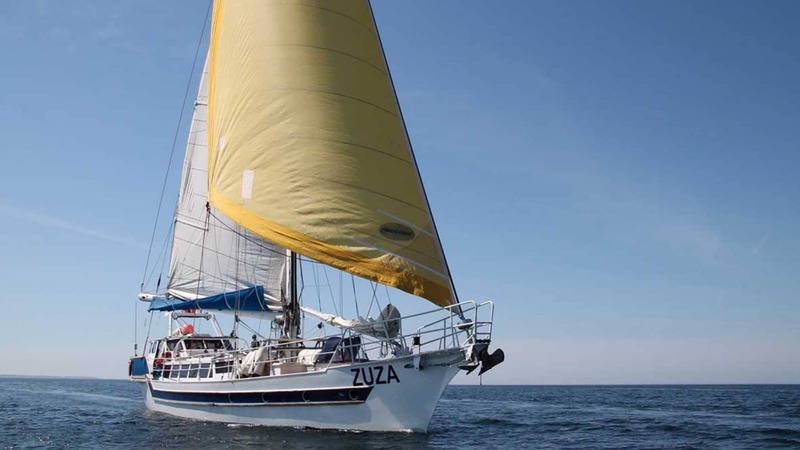 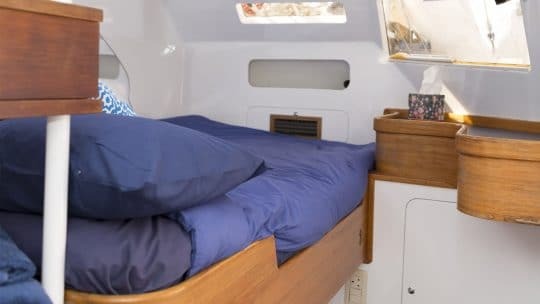 There surely is no better way to spend your summer days than sailing on the fabulous yacht Zuza while exploring the wonders of the Hebrides in Scotland. 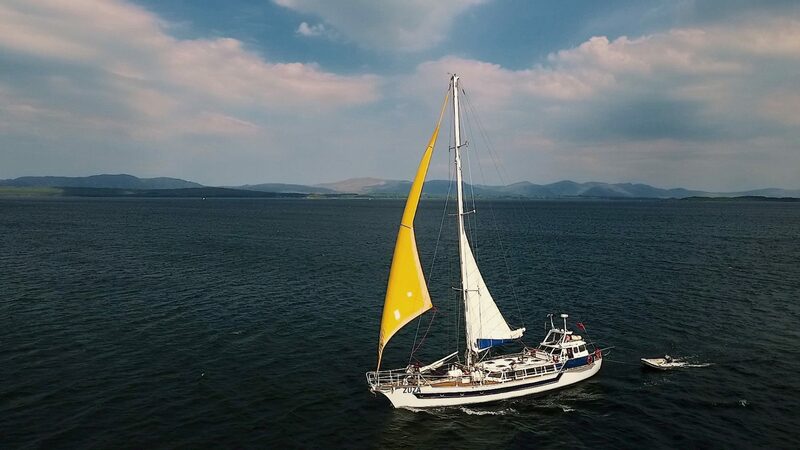 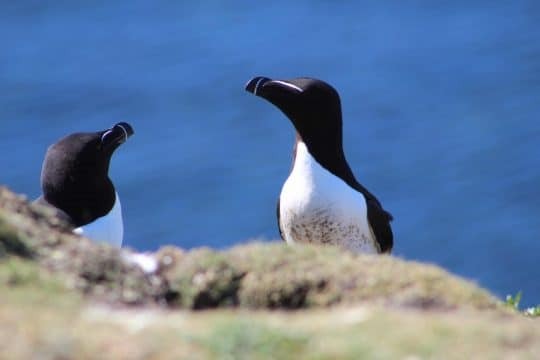 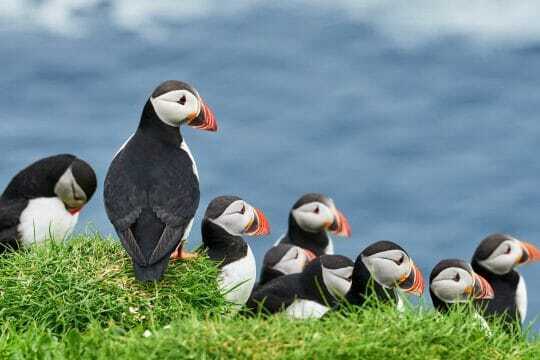 Join Zuza for this incredible sailing cruise, experiencing the full glory of the breathtakingly beautiful Hebrides and even stop off at some of Scotlands most prestigious distilleries. 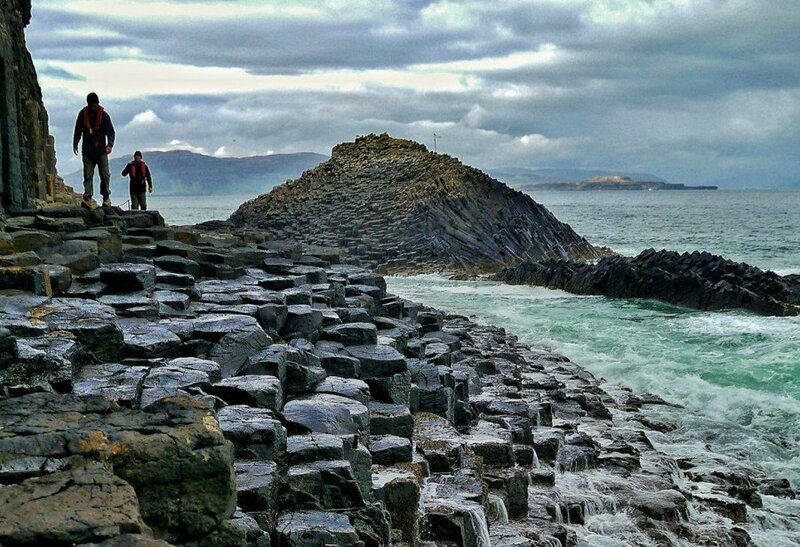 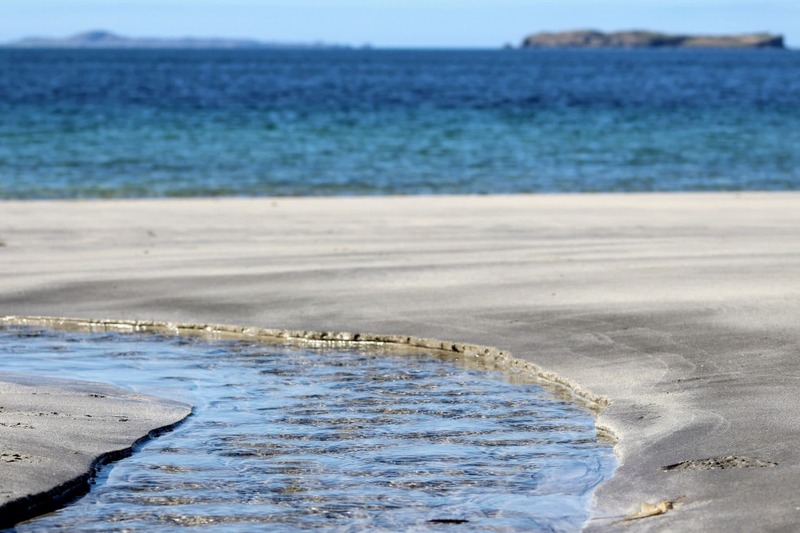 The land formation of the Hebrides features the oldest rock in the world and is made up of hundreds of islands, inhabited and uninhabited. 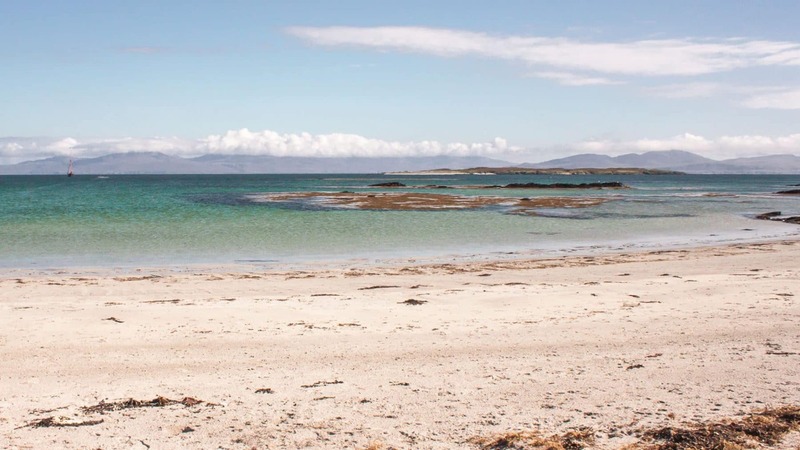 The east side of the islands are composed of islets and sea lochs run whilst the exposed westerly side is pounded by the Atlantic and proffers vast stretches of untouched, white sand beaches, stretching for miles. 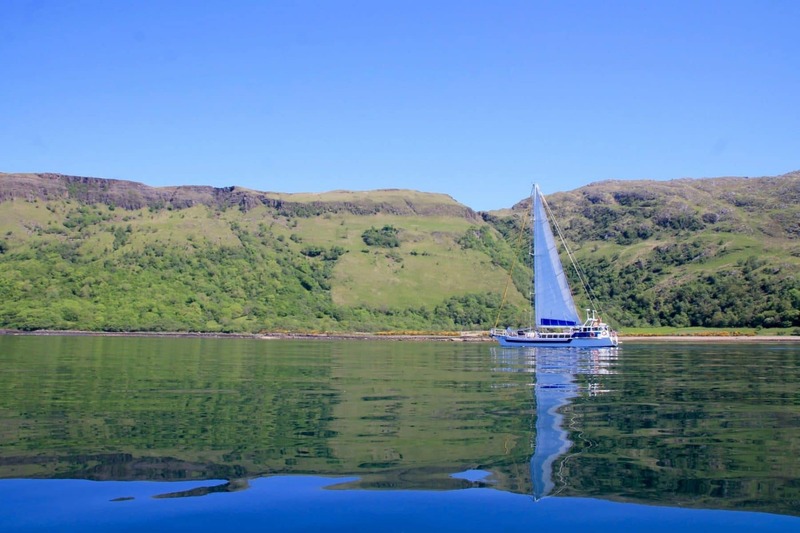 There really is no better way to see this part of the world than by boat. 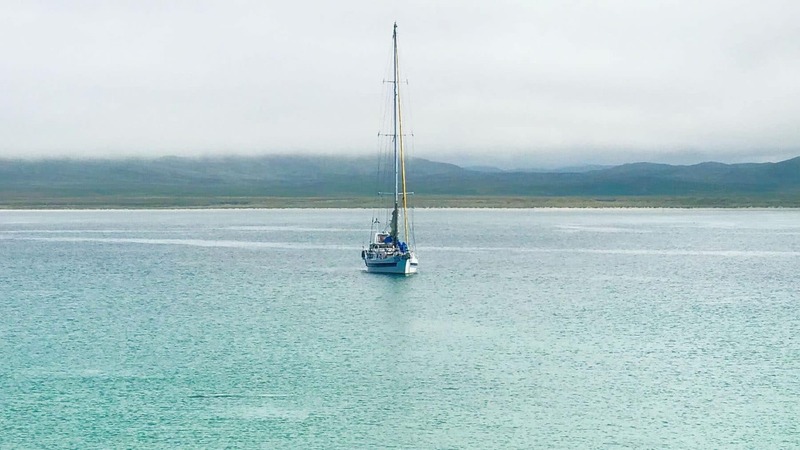 This week of exciting sailing will also give the opportunity to visit some of the traditional distilleries dotted around the Hebridean whisky trail. 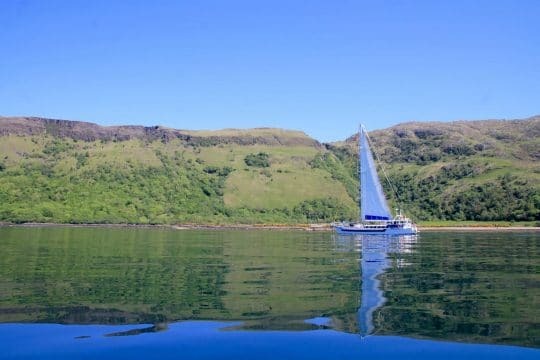 After a day of sailing and exploring you’ll be mooring up in some of the most beautiful wilderness anchorages; feasting on delicious food while draining a dram (or two!) 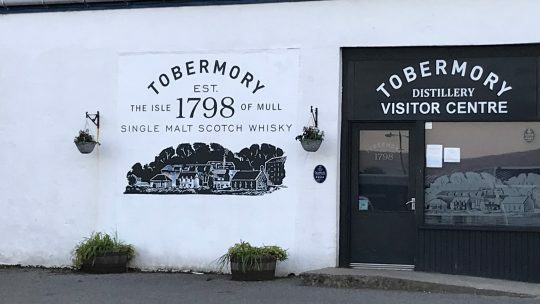 of Scotland’s finest malts. 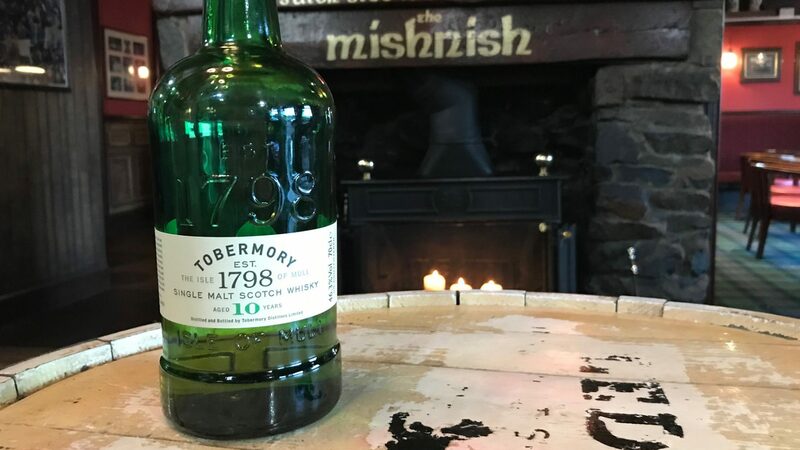 Established in 1798, this is the only distillery on the island of Mull and one of the oldest commercial distilleries in Scotland. It produces two different, but equally alluring, single malts: the fruity, unpeated Tobermory and the more robust and smoky Ledaig. A remarkable location on the island of Jura, producing a complex single malt with subtle smoky notes and a sweet Sherry cask finish. 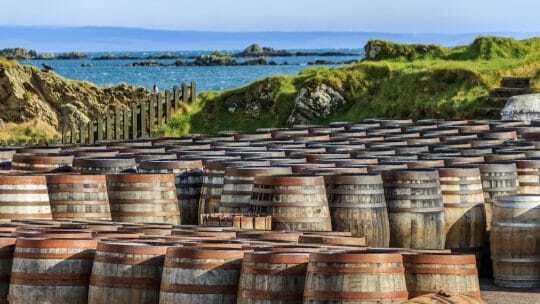 Established in 1810 the distillery was reimagined in 1963 by the island community and still welcomes thousands of visitors each year. 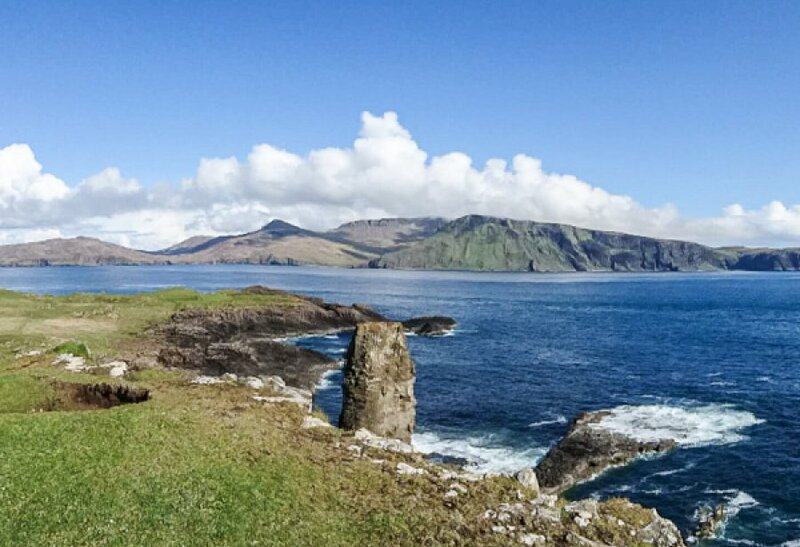 This small island of Laphroaig, off the West Coast of Scotland, is renowned for being the world’s richest single malt Scotch. 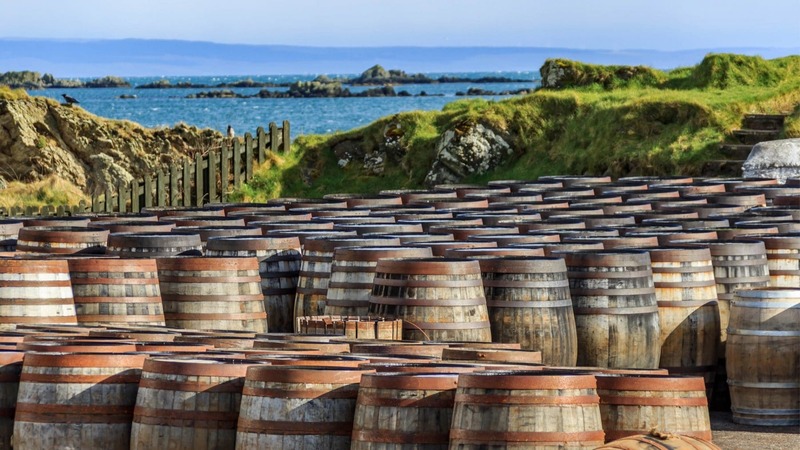 Laphroaig’s award-winning spirit is matured in a range of different woods and casks, and the product of a 200 year old tradition of unique whisky making. 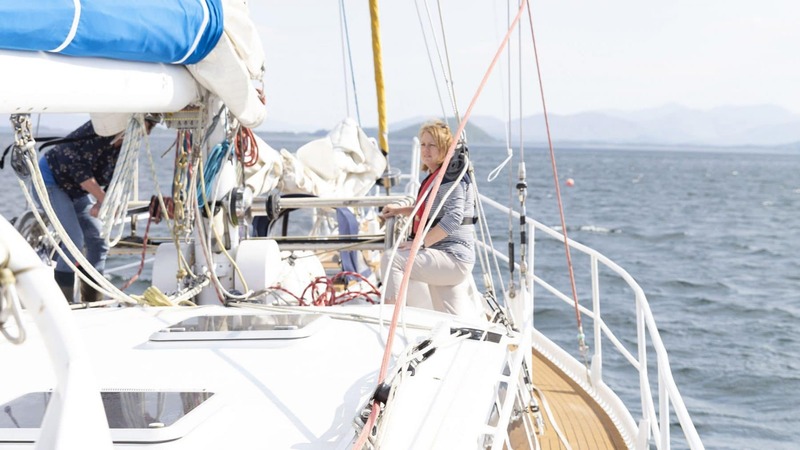 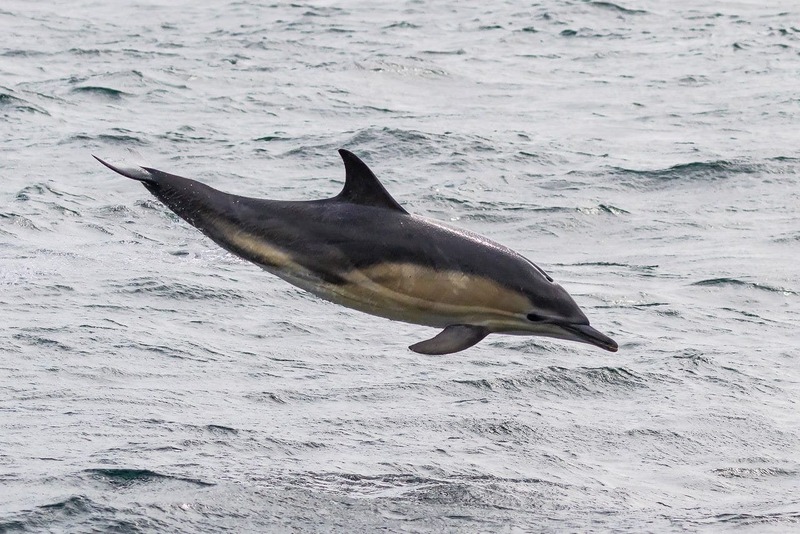 Skipper Helen has been sailing these waters for years and you’ll definitely feel her love, appreciation and knowledge for these waters, whisky and wildlife. 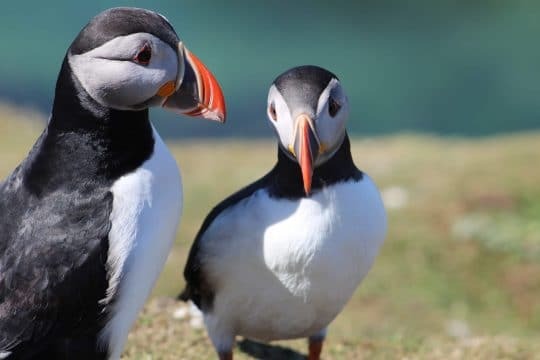 She knows all the secret spots and loves sharing these with her guests. 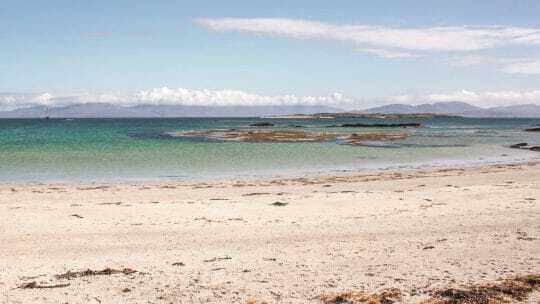 Sometimes she will even spontaneously jump in to swim with the seals! 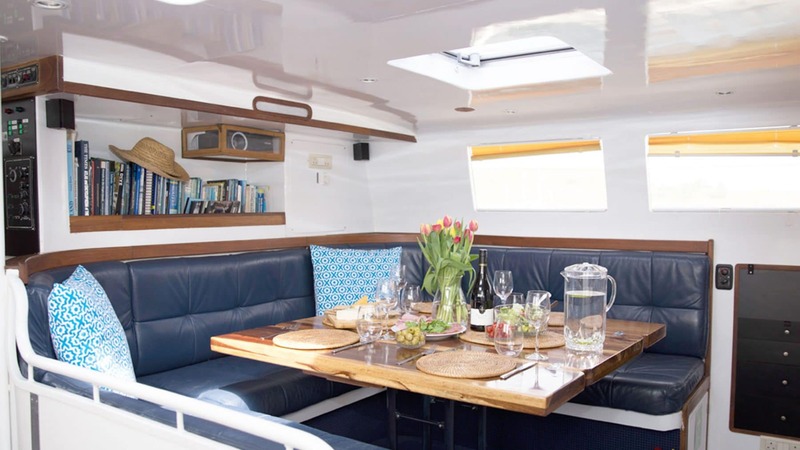 Along with her first mate, there is also an onboard chef ready to cook you locally sourced and freshly prepared meals. Breakfast, lunch, dinner and snacks are all included in your ticket price and the crew will definitely indulge you. Wherever you explore with Zuza, be sure that the views will be breathtaking and the wildlife in abundance, so have your eyes peeled and your binoculars at the ready for a wonderful trip. 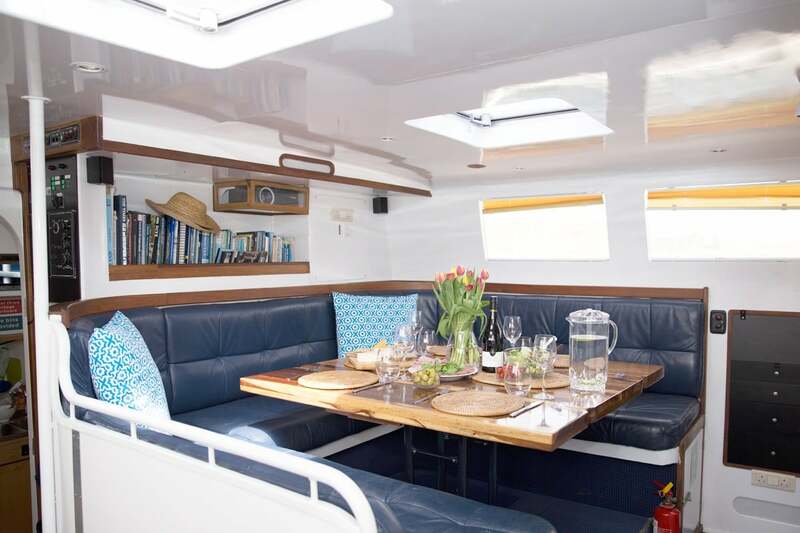 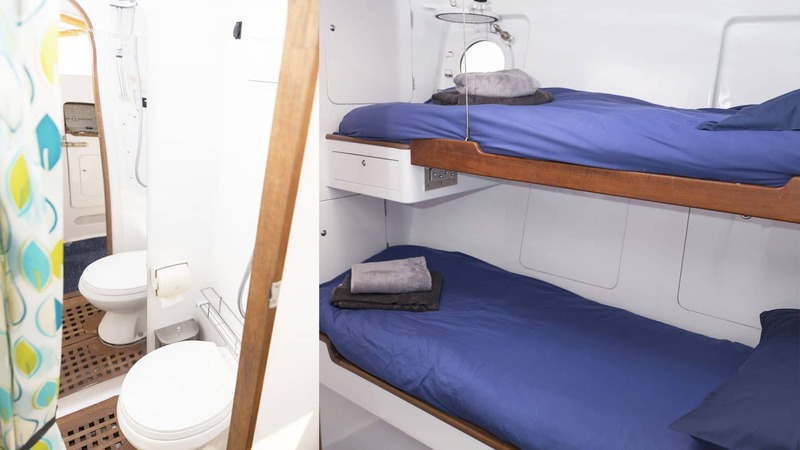 With food included, private cabins and comfy social spaces, this is an adventure not to be missed!